Why Should You Join a UFH Membership Program? 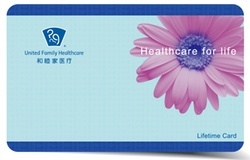 United Family Healthcare (UFH) has developed a nationwide membership program for all of its hospital and clinic facilities designed to provide substantial health care benefits and added value to its members throughout China. Three programs are available, so keep reading to find out why you should join. The Individual Membership Program is designed to provide substantial healthcare benefits to you and your family. The membership enrollment fee is 1,500 RMB for adults (over 12 years) and 1,000 RMB for children (up to 12 years) annually. Please download further information about our membership program here. 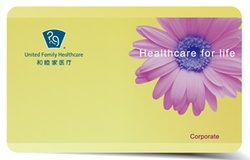 The Corporate Membership Program for businesses and organizations, including companies, embassies, international schools and hotels, is designed to provide substantial health care benefits to companies, their employees and families. Enrollment is complimentary for corporate clients with a minimum of 10 employees. 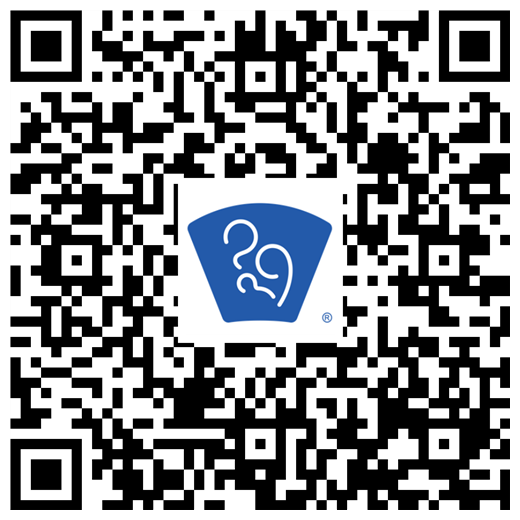 The Lifetime Membership Program is designed to provide substantial healthcare benefits to mothers who give birth at a United Family Healthcare hospital and their babies. Enrollment is complimentary.